The last opportunity to view this exhibition in Europe. 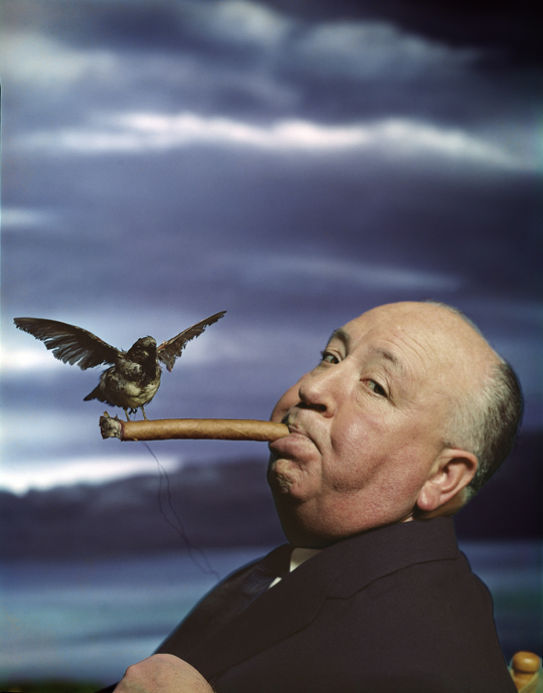 The show includes over 300 original works from the Halsman Archive and focuses on Philippe Halsman’s constant exploration of the medium and his extraordinary inventiveness. His creative process is presented through a large selection of vintage prints combined with contact sheets, contact prints, original photomontages and mock-ups, book dummies, as well as documentation of work in progress. The Who Am I? 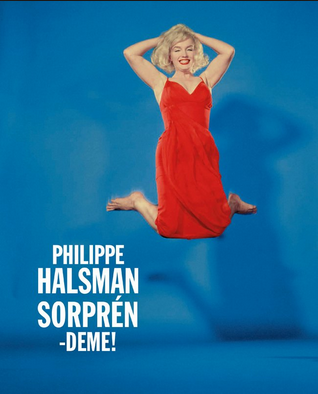 exhibition explores the notion of identity through the work of iconic artists and photographers including Philippe Halsman. The exhibition is curated by Jon Bollmann and Pia Marti and includes artwork, new media, and exhibits from every day life. Along with Halsman, the exhibition features artists such as Selma Alaçam, Candice Breitz, Lewis Davidson, and Oliver Sturm. Who Am I? runs from May 22, 2016 to September 25, 2016 at the Vögele Kultur Zentrum in Pfäffikon, Switzerland. The Vögele Kultur Zentrum (formerly the Seedamm Kulturzentrum) is a multidisciplinary contemporary art centre that is listed in the Swiss Inventory of Cultural Property of National and Regional Significance. 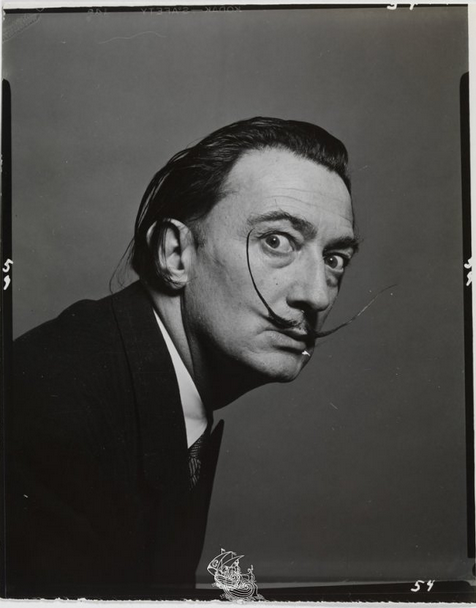 Variants from Dali’s Mustache, 23 unpublished portraits of Salvador Dali, on view at Dalí Theatre-Museum, Figueres, Spain. Ongoing, check link below for current times. 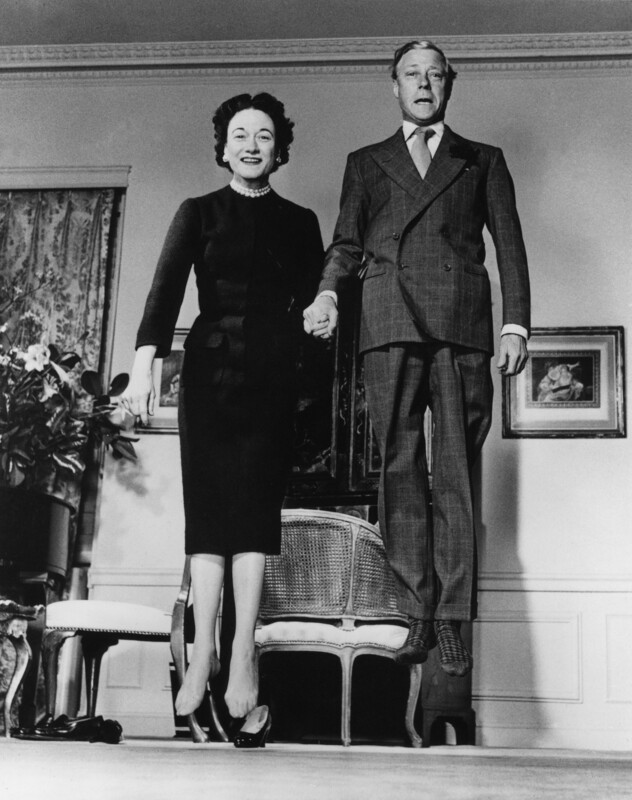 Featuring over 300 vintage works, the Philippe Halsman exhibition spans his entire career and highlights his working process.